· Saying (opening du’aa’) after the opening takbeer. · Seeking refuge with Allah. · Saying Bismillaah. 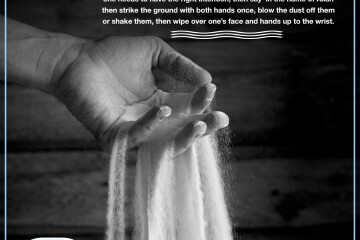 · Saying Ameen. 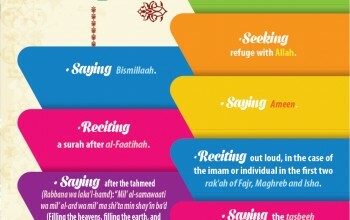 · Reciting a surah after al-Faatihah. · Reciting out loud, in the case of the imam or individual in the first two rak'ah of Fajr, Maghreb and Isha. ·Saying after the tahmeed (Rabbana wa laka’l-hamd): “Mil’ al-samawaati wa mil’ al-ard wa mil’ ma shi’ta min shay’in ba’d (Filling the heavens, filling the earth, and filling whatever else You wish).” ·Saying the tasbeeh (when bowing or in prostration) more than once, such as a second or third time or more. · Saying “Rabb ighfir li (Lord forgive me)” more than once between the two prostrations. ·Saying the recommended du’aa’ after offering the salutation upon the Prophet (peace be upon him) and his family known as Assalatul Ibrahimiyah. 1-Saying Allahu Akbar in every movement. 2-The imam leading the prayer and a person praying alone says: sami a Allah liman hamidah (‘may Allah answer the prayer of the one who praises Him’) when standing up after bowing 3-Then when he was in the upright position he said: Rabbana wa lak alh md i.e. “You are our Lord and all praise is due to You”’. 4-Every worshipper in the congregation says only Rabbana wa lak alhamd, while al imam says it immediately after sami Allah liman hamidah. 5-Saying Subhana Rabbi al 'Azeem when bowing, which means: Limitless is Allah in His Glory 6-Saying Subhana Rabbi al 'Aala when prostrating, which means: Glorified be My Lord, the Most High. 7-Saying: Rabbi-gh-firli when sitting between the 2 prostrations, which means: forgive me, my Lord. 8-The first tashahhud, except for people in the congregation when the imam forgets this tashahhud and rises for the next rakah. 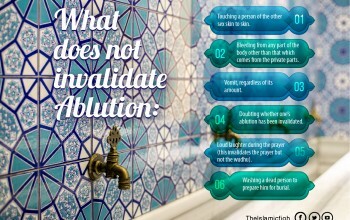 Those in the congregation are exempt from it because they have an overriding obligation to follow the imam. 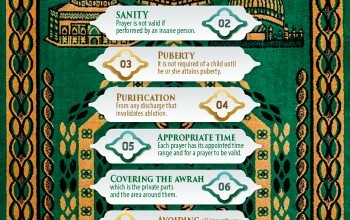 1-Islam: Prayer is not valid if performed by an unbeliever. 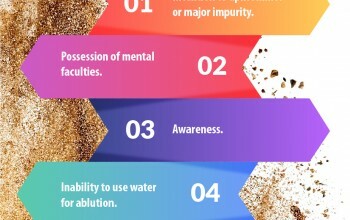 2-Sanity: Prayer is not valid if performed by an insane person. 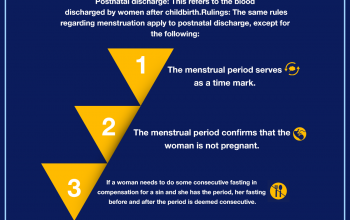 3-Puberty: It is not required of a child until he or she attains puberty. 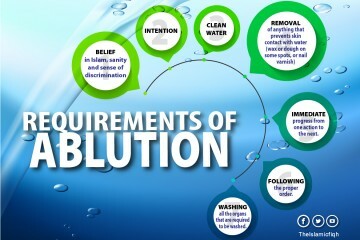 4-Purification: From any discharge that invalidates ablution. 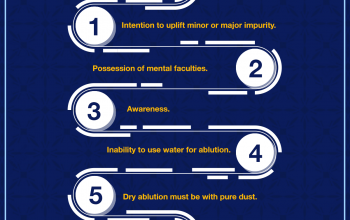 5-Appropriate time: Each prayer has its appointed time range and for a prayer to be valid. 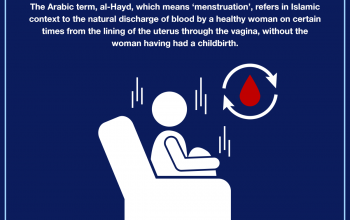 6-Covering the awrah, which is the private parts and the area around them. 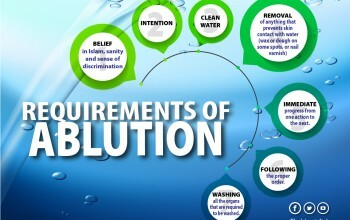 7-Avoiding all impurity on one’s body, clothes and the place where one is praying. 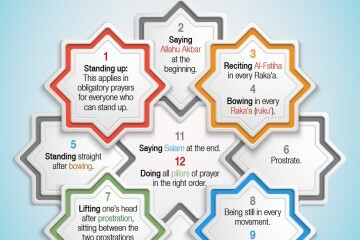 8-Facing the qiblah (i.e. 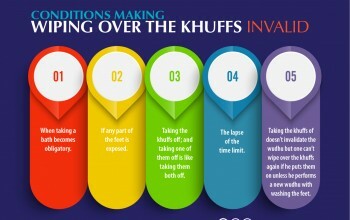 the direction towards the Ka bah) when one is able to do so. 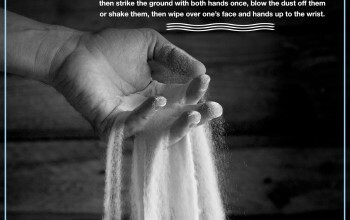 9-Intention: The intention is a mental process and need not be vocalized. 1- They must be done by a sane Muslim man. 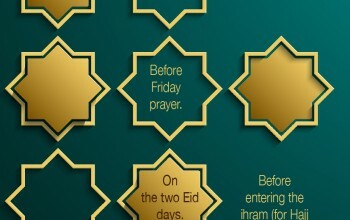 2- The Adhan must be done at the time when the prayer falls due. If it is done earlier, it is invalid. 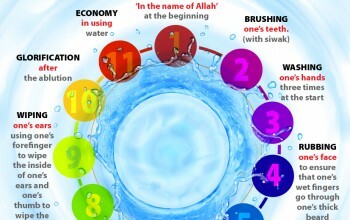 The iqamah should be done just before starting the prayer, 3- Both must be done in the right order. 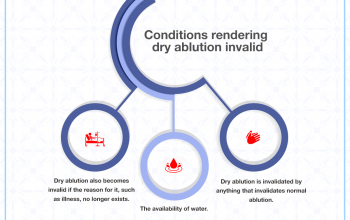 4- Both should be done in Arabic and in the specific wording explained in the Sunnah. 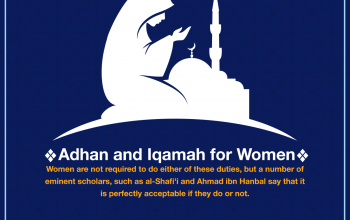 Women are not required to do either of these duties, but a number of eminent scholars, such as al-Shafi'i and Ahmad ibn Hanbal say that it is perfectly acceptable if they do or not. 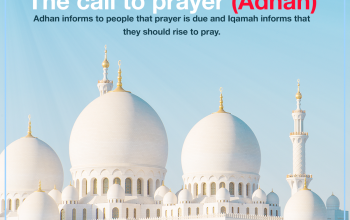 Adhan informs to people that prayer is due and Iqamah informs that they should rise to pray.